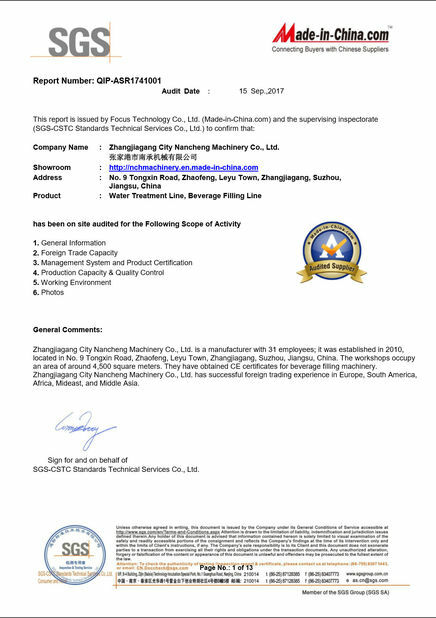 This equipment digest and absorb the similar equipments of Germany, Italy, Taiwan and so on. 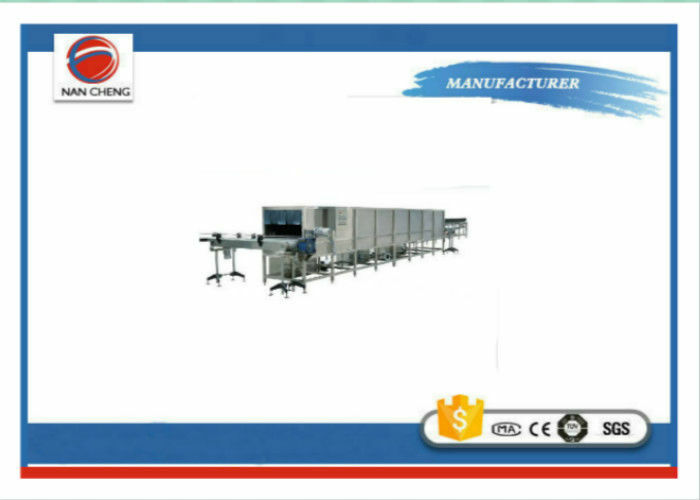 The use of hot water cycle spraying, sterilization, warm water precooling, cold water cooling three stage treatment or multi-stage treatment, sterilization and cooling time according to user needs, frequency conversion speed control, automatic control, highly automated. The utility model is applied to various bottles, canned drinks, canned fruits and vegetables, etc., and can also be used for the cooling of PET bottle filling tea beverage and the thermos bottle of an air containing beverage. 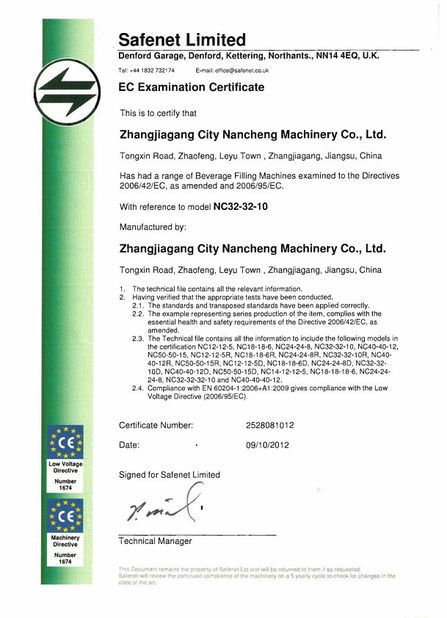 13 , the equipment can be designed according to the user's sterilization conditions and yield requirements. Domain, to complete the cooling process, the bottle temperature drop to a certain temperature (user settings), the bottle to achieve cooling. Slot. This machine adopts a tank divided into two tank, when the first tank water level is high, the water automatically flows into the second groove, and vice versa. If the water level of the water tank is on the high side, it will flow out from the overflow pipe. This equipment is composed of a machine body, a transmission part, a spraying device and electric control parts. 1, according to the requirements of the whole body is made of stainless steel, including manhole, regulation base and the water tank etc.. The device with motor reducer as the driving source, driven shaft and supply side of the bottle is arranged between the annular plastic chain net conveyor belt driving in the side of the bottle, the product is placed on the conveyor. Bottle guard railing mounted on both sides of conveyer belt to prevent product falling. The drive chain network is used to deliver bottles, chains, and long pins assembled with them, in which the chain is used not only for carrying bottles but also as supporting points for the entire chain network. (3) bottles bottle from the bottle into the structure, with input, through the transition plate into the body, the transition plate and bottle feeding conveyor chain and main drive chain network is out of the bottle into the bottle with the same structure structure. By the device on the cooling water spray (spray water temperature adjustable nozzle), water cone in normal. When the nozzle is blocked or the filter plate of the pump is blocked, the condition is in a straight barrel type, and the nozzle and the filter shall be cleaned at this time. 1, the machine is equipped with electric control cabinet, automatic control system device is provided with various operating buttons and temperature. 2, and a manual control system, manual and automatic conversion, convenient operation.